What do you get when you team up a world-class golf course architect and a World Golf Hall of Fame player? 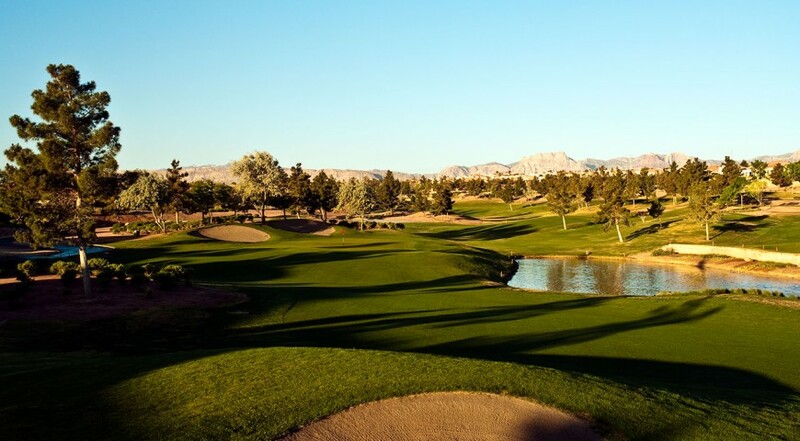 Three pretty darned good golf courses in Las Vegas, that’s what. Greg Nash and Billy Casper went to work in the Las Vegas desert and created three local and visitor favorites. 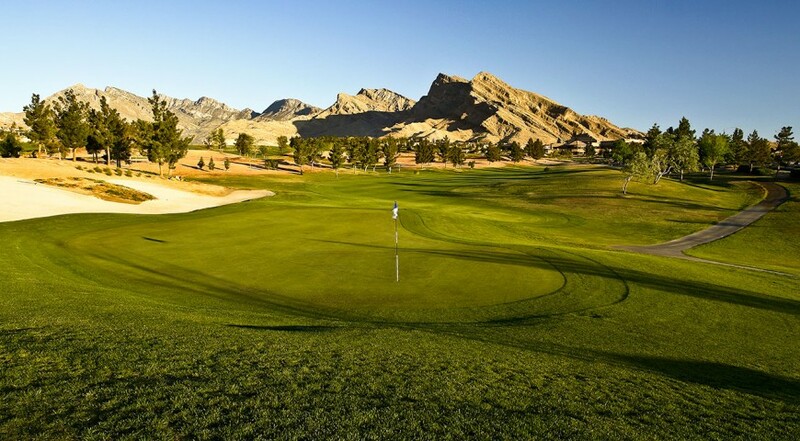 One of those is Eagle Crest, a fun executive length Las Vegas golf course that offers an affordable and fun golf option in the city that glitters. Click to Visit Eagle Crest, and Book a Tee Time! 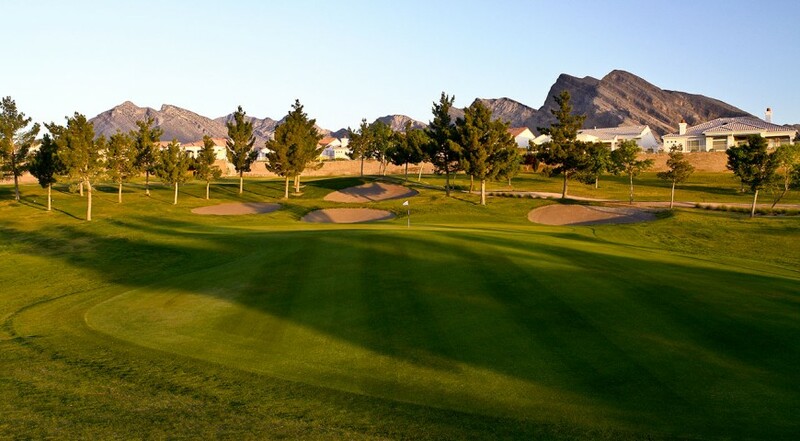 You will find three of Las Vegas’ friendliest golf courses in the Golf Summerlin trifecta. Highland Falls and Palm Valley are championship courses that join while Eagle Crest, a par 60 executive layout. The rates at Golf Summerlin are among the lowest in the value and offer a nice value. All are Greg Nash and Billy Casper designs that cater to any level of player. 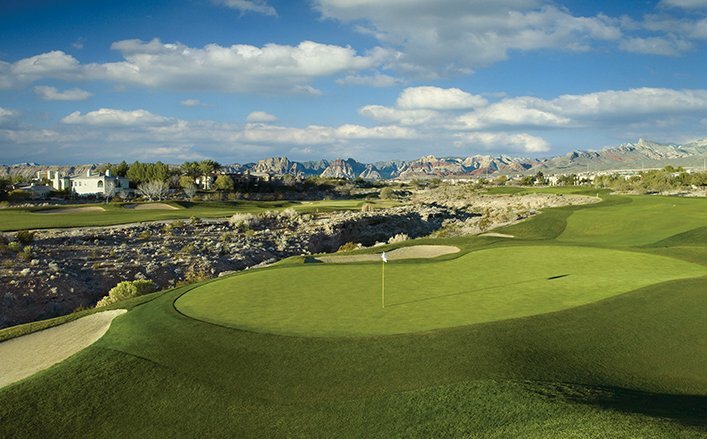 Eagle Crest Golf Club is Las Vegas Golf, executive style, at its finest. Fun is the best way to describe this jewel that is home to 12 par 3 holes, and 6 par fours. You will play in about three hours, and you will pay a value rate for the experience. It is the perfect course to hone your short game, bring your beginning golfer friends or family, and just to have a wonderful time. Water, sand, flowers, canyons, views and quality golf accent each of the layouts at Golf Summerlin. And while the courses are a part of this “retirement” community, don’t be fooled with that label, because they offer all of the golf that any player at any age wants. Just like the courses’ designer (Billy Casper is one of the game’s best-ever players, but is often overlooked in the discussion) the three courses at Golf Summerlin are top tier and great values but sometimes aren’t included in the overall Las Vegas golf conversation.